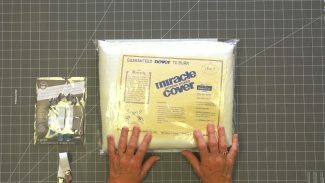 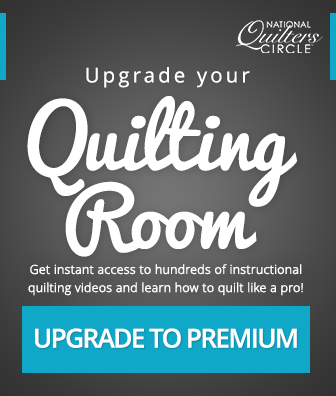 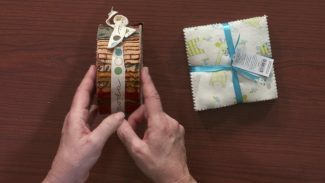 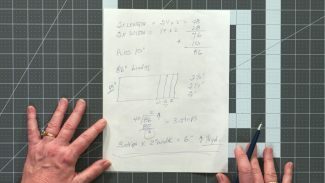 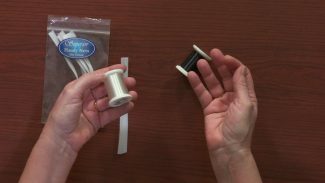 Enjoy these free quilting videos from National Quilters Circle. 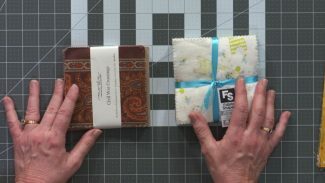 Check back often - new videos are added every week! 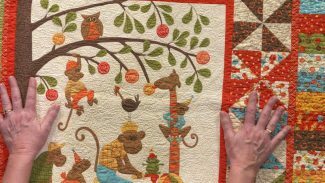 While there are many different ways to quilt a quilt, the type of quilting done can be categorized into three main quilting styles. 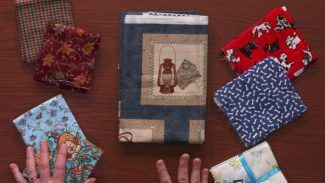 ZJ Humbach shares what these quilting styles are and shows examples of each. 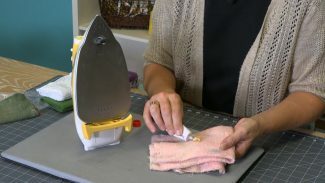 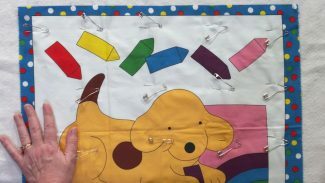 Quilting Styles ZJ explains that quilting can be categorized into three main quilting styles- pantograph, free motion and custom.